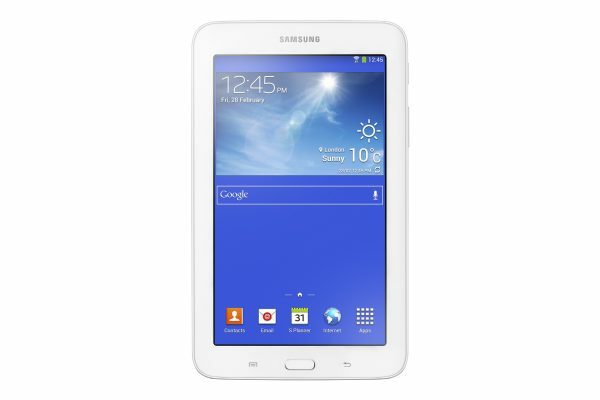 The Samsung Galaxy Tab 3 series has now a new member, the 7″ Galaxy Tab 3 Lite. Featuring a slim and light weight design, it comes with a thin bezel which makes it easy to carry around in one hand. A large 3600 mAh battery gives you more time, and the 7 inch display promises the best resolution. With the home/menu/back buttons located on the bezel, you have even more room on your screen. The Galaxy Tab 3 Lite runs on a dual core 1.2 GHz processor, and ensures a seamless multimedia experience. Game playing and browsing are also high on the priority, while a rear facing camera lets you take pictures at 2MP. Being Samsung, it obviously includes the Samsung Apps as well as the Samsung Link app, to share and play content across other Samsung smart devices. This is available in both white and black, and the UK market availability is yet to be confirmed.